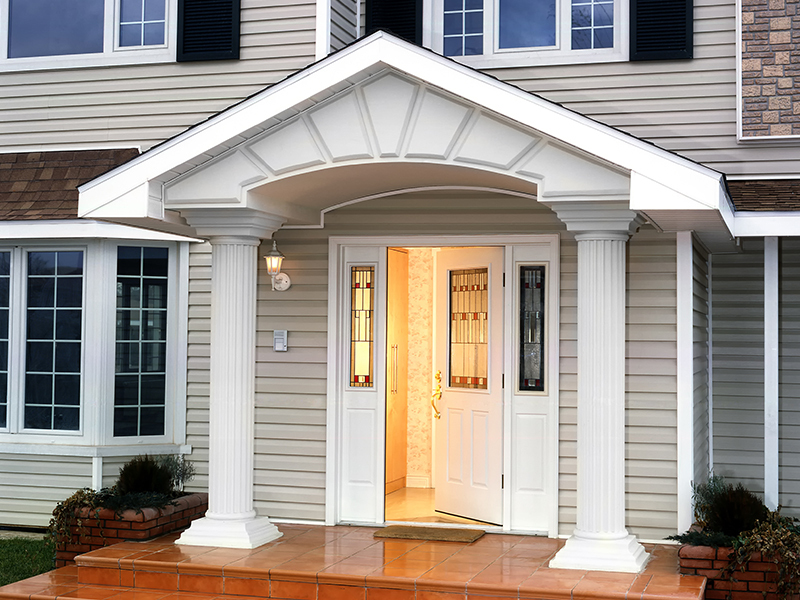 We offer a wide variety of siding products. Learn more about our siding products on the siding installation and replacement page. Replacement windows dramatically improve the efficiency and aesthetics of your home. We offer the most durable, energy efficient products on the market. Learn about all of our window options on our windows page. In need of a new roof? 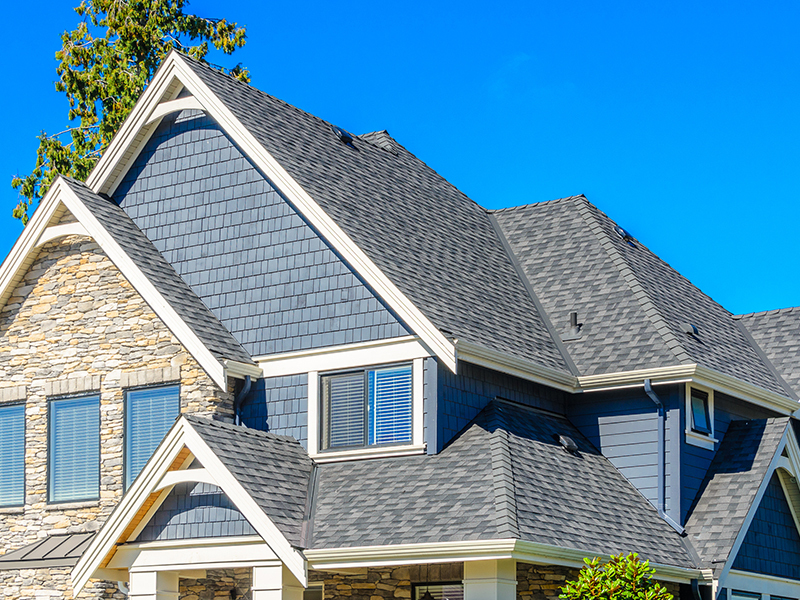 We are an Owens Corning Preferred Contractor and offer a wide variety of roofing products. Learn more on our roofing products on the roofing replacement page. 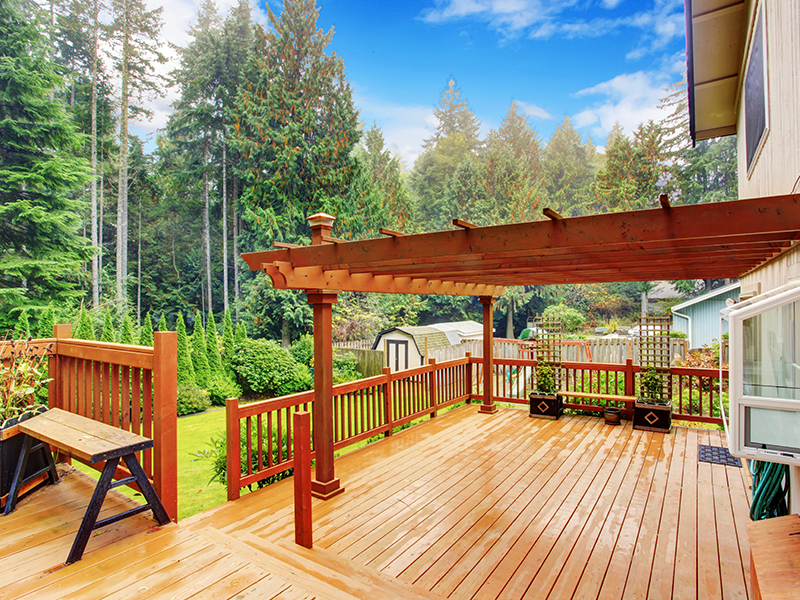 One of the best ways to get more enjoyment from your home is by building a new deck or porch. We are state licensed contractors and can help you create the deck of your dreams. Learn more about our decks & porches on our decks and porches page. Seamless gutters add a very attractive finishing touch to any roof line but are also one of the most important protective components of your homes roof. Make sure your home is protected from water damage with a high quality gutter system. 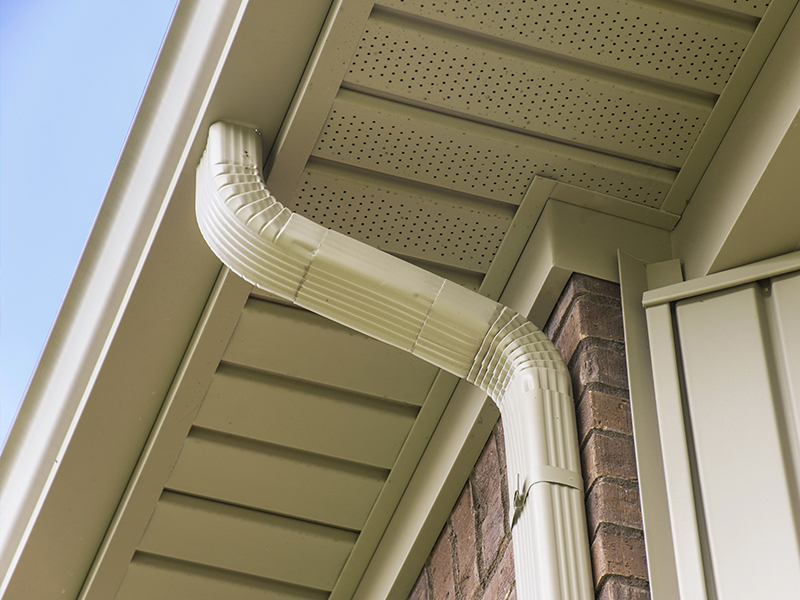 Learn about our gutter options on the gutter replacement page. 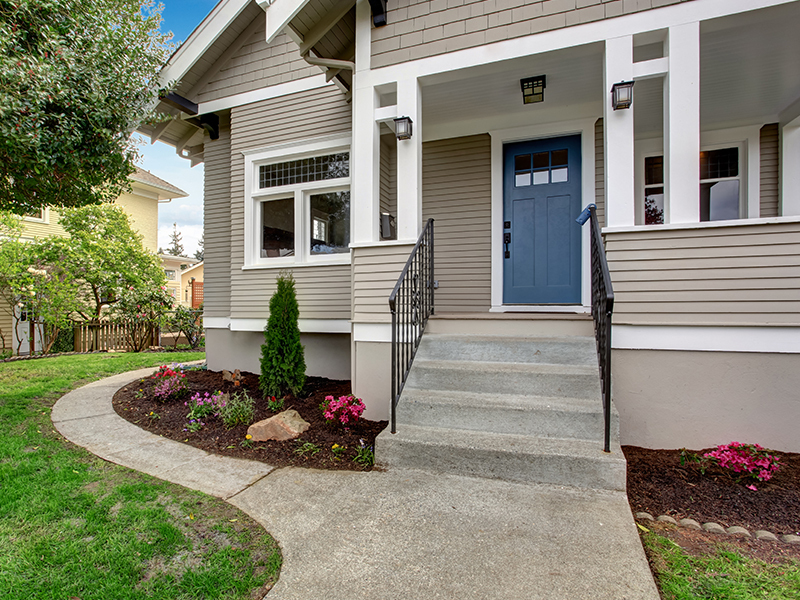 One of the best ways to improve the look of your home is to paint the exterior. 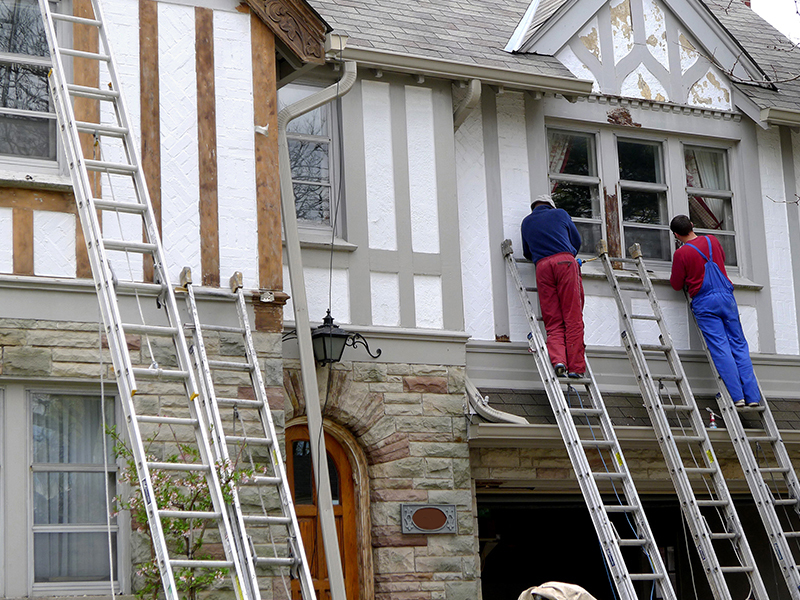 Whether you are painting your existing or new siding we offer competitive, comprehensive painting services. Learn more on our exterior painting page.